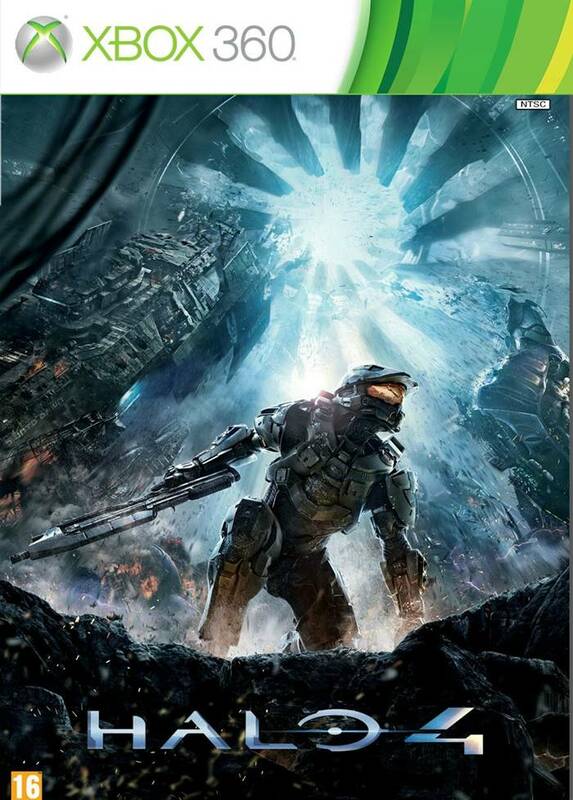 Halo 4 has gotten a new patch which totals to about 30 MB and fixes a lot of issues. 343 Industries have released the title update patch notes as well, and there are a lot of things that would make a Halo 4 player happy. The patch takes the game to version 1.02 and it’s surprising that the game has had a few patches since its release. That’s a quite great achievement which shows that they really released a polished game. The game came out earlier last month and has been met with great critical and commercial success. You can read our review over here.